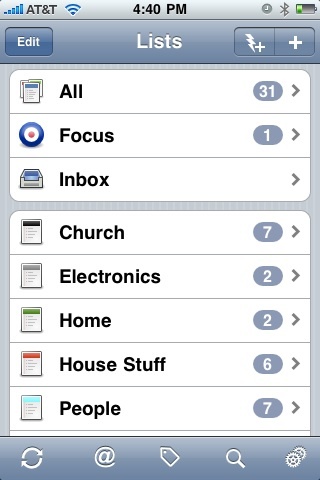 This pic best describes why I feel “todo” is the best app. It also sets up push notifications. Believe me this can organize you like it did me. Before this app I was using email give it a look. The only thing that needs explaining is the project icon. 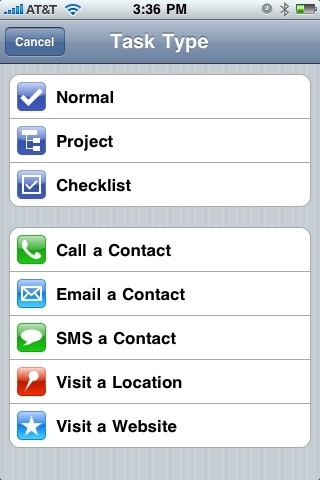 It allows u to make these icons under the project so u can email, text visit website all under one project. And of course you can make multiple lists.